The Lilliput OF1211/C monitor is a 12.1” widescreen metal open framed LCD monitor that features HDMI, VGA and composite video inputs. 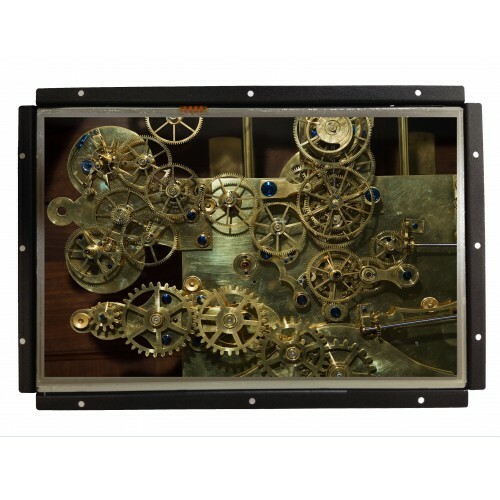 The open frame frontage of the monitor allows for flush mount integration into flat fronted installations, anywhere that a custom display or advertising screen can be used. 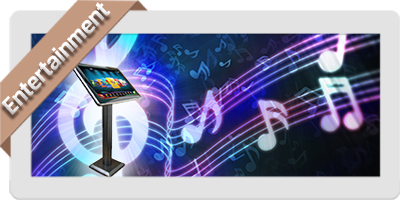 The Lilliput OF1211/C monitor has a high resolution 1280 x 800 widescreen LCD panel, allowing for a cripser, sharper definition display. 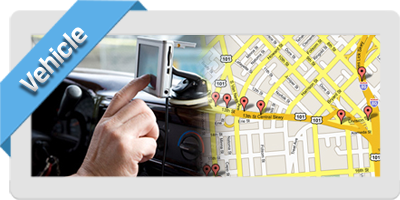 Particularly suited for small text displays and information kiosk usage. 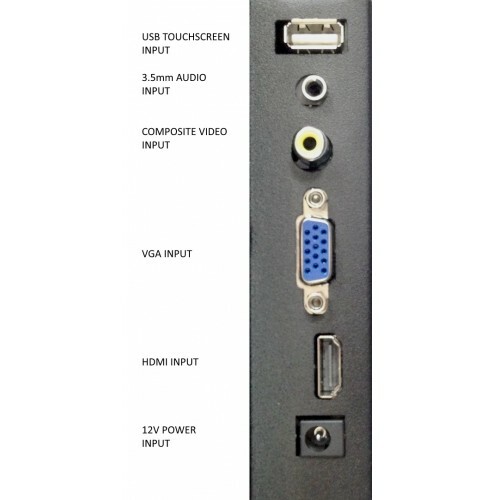 The OF1211/C is designed to accept full HDMI inputs of up to 1080i/p, allowing for the attachment of any media player / DVD system / computer system to display your content. Got a different input source? Not a problem - the OF1211/C allows for video input from HDMI, VGA, and Composite analogue video input sources giving a wide scope for input from a variety of sources. 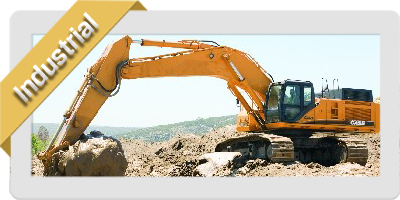 The OF1211/C is mounted within a mild steel frame to give it sturdiness in a tough environment. 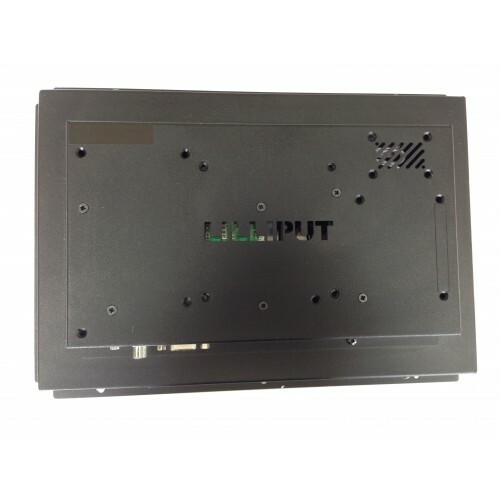 The open frame frontage of the monitor allows for flush mount integration into flat fronted installations or mounted more traditionally on a VESA 75 mounting point on the rear. Looking to install a media system with this monitor? It is compatible with both ODROID and Raspberry Pi small form factor Mini-PC boards - making for an economically solid media playback or advertising solution. 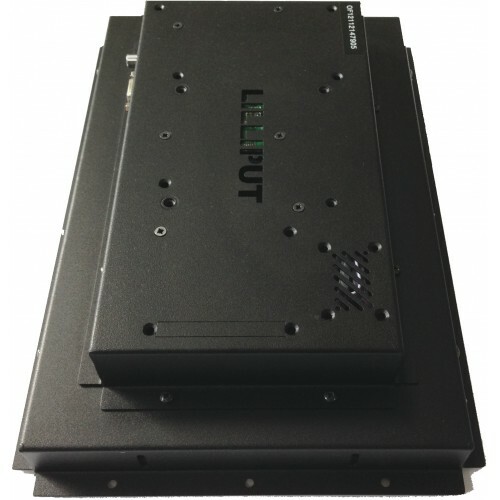 Lilliput open frame units are ideal for integration into assembly lines and automation systems for monitoring and interaction. Give us a call on 08450068868 and we'll be happy to discuss your needs - bespoke models are also available.